Ben Graham joined Bayside FC in 2016. He brings a great deal of experience to the club as he holds a USSF National A License, an NSCAA Premier Diploma, and a USSF National Goalkeeping License. 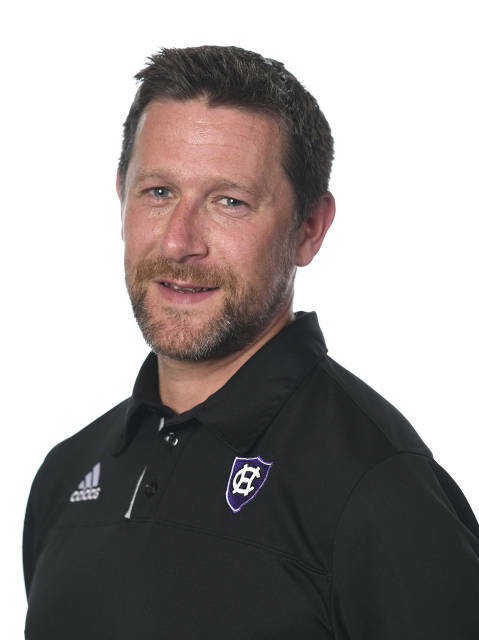 He is currently the Associate Head Coach for the Men's Soccer Team at the College of the Holy Cross. He has a great deal of experience in the college soccer landscape with previous stops at Stanford University (2015 National Champion), Northeastern University, Marymount California University, California State University - Bakersfield.